Blank Esports and Melbourne Mavericks have qualified for their first Contenders Australia LANs, taking down Ground Zero and Mindfreak respectively on their way to IEM Sydney in May. Blank had a shaky return to Australia in season three last year, barely missing out on LAN to Heist—now Ground Zero. Korean superstars Kim “Modern” Su-hoon and Kim “Daemin” Dae-min have brought unparalleled firepower to the region, and were able to end Sydney Drop Bears’ 24-game win streak. Ground Zero didn’t go down without a fight, though. After a rough season, they managed to come in sixth place—a far cry from their top four finish in season three. 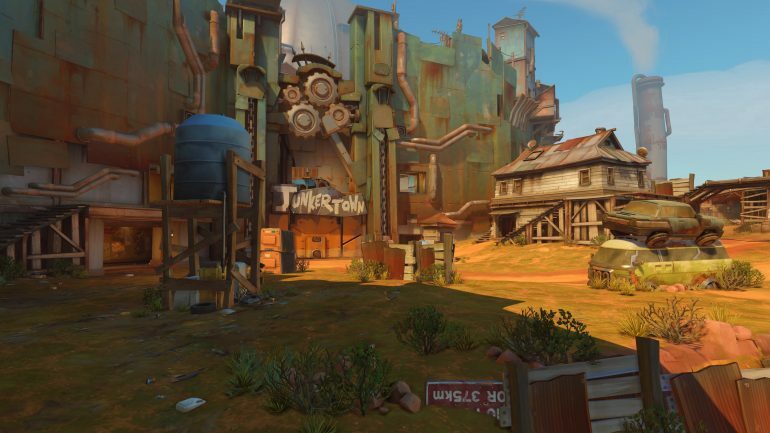 They took the Blank roster to five maps in their quarterfinal, tying King’s Row and winning Watchpoint: Gibraltar. But Blank’s talent was too much for Ground Zero to topple in the end, with the New Zealand-based team taking the series 3-1. The Mavericks have been close to qualifying for LAN two seasons in a row, losing to Sydney Drop Bears in season two before falling to Athletico in season three. Their game against Mindfreak was different, though, for the squad who were fast out of the blocks this season and kept the momentum going. The Mavericks swept Mindfreak with ease, finishing the series in under 45 minutes. Winter Thomas was a standout for the Mavericks with solid performances on Genji and Pharah throughout the series. The Mavericks have been heavily favoring a less traditional triple DPS comp for some time, and with the change in meta, an upset might be on the cards at LAN. The Mavericks will face table-toppers Sydney Drop Bears in the semifinals on May 3, while Blank will face second-seeded Order. The grand finals are set to be played on May 4. Tickets for IEM Sydney are available online.